Hold your next meeting, conference or reunion where the forecast is always sunny! Diverse dining options- Our restaurants allow you to plan memorable dinners and banquets at unique locations that range from casual to upscale. We invite you to contact us to discuss funding sources that provide event directors with necessary budget relief, available grants, facility booking, contract negotiations and planning assistance. 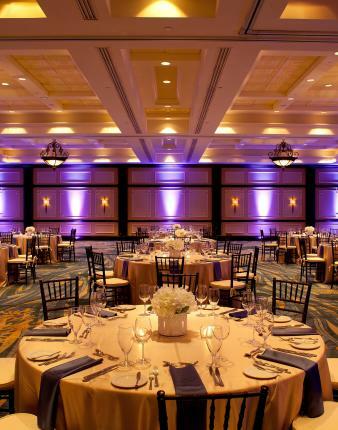 Palm Coast and the Flagler Beaches will assist you with your preparation and event management needs, Plan Not to Plan!